How To Keep Your Excursion Business Afloat During the Autumn "Slow Season"
Ah, Autumn is here: Summer vacation is over, the kids are back in school, working adults are back in the office…and bookings for your tour operator company are down. Significantly. Again. Just like last year. Although you may be a pro at making your summer season revenue stretch through the leaner times, this year can be different—and better, financially—for your business. 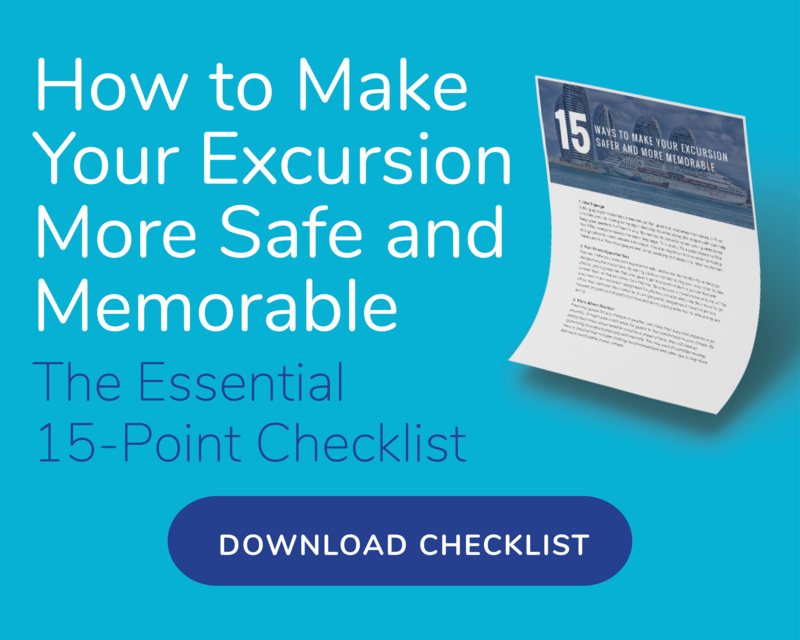 You don’t have to rely so heavily on cruise lines to provide the majority of your customers. 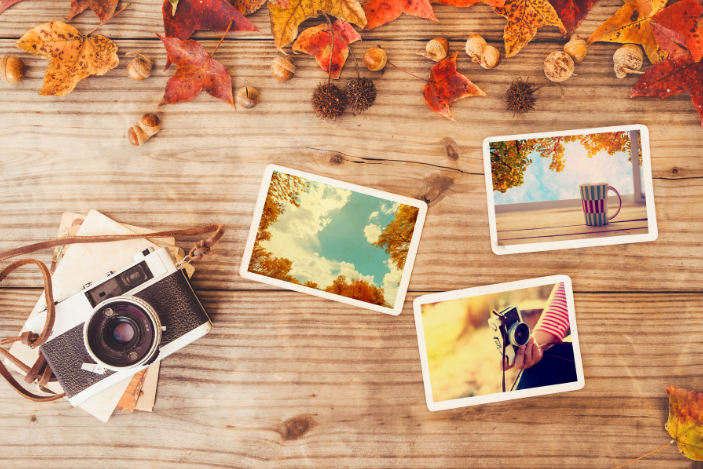 You can reverse this seasonal slowdown and boost your tour business right away by partnering with other tourism and hospitality brands to make this autumn season much more profitable. Here are a few ideas. Business travelers can become a major source of new customers this time of year: decision-makers and sales executives—all people who are under tremendous pressure to keep their current clients happy and generate new ones, just like you! At some point, they need to release all that tension and unwind. Sure, they can book a massage at the hotel spa or practice their swings before yet another round of golf, but they do those activities at home. You have something unique and exhilarating to offer them, with your zip-line through the rainforest canopy, or river-rafting adventure, or food-and-wine tasting immersion experience your regional outdoor food market. If you haven’t already, make friends with the general managers and concierges and ask them to recommend your company’s tours to their guests. Not everyone enjoys hotels; many travelers prefer a more intimate and home-like experience offered at boutique inns, bed-and-breakfasts or private homes via Airbnb or Home Exchange. They may be business executives, senior citizens or adventure seekers, but one thing they have in common: These travelers enjoy exploring and experiencing local culture, cuisine and activities—your exact target audience. So, shouldn’t one of their memorable travel experiences be one of your tours? Contact the owner-operators of local inns and bed-and-breakfasts in your area and ask them to promote your excursions to their guests. Search Airbnb, Home Exchange and similar websites for homes in your area and reach out to those owners and ask them to partner with another local business. This option is ideal if your area has a major “natural” attraction that lures lots of visitors: a nature or wildlife preserve, a rainforest or an aquatic draw, such as waterfalls, rivers, lakes or an ocean. In many cases, these attractions may be run by the government, so you may need to register your business with the operating agency or apply to become a vendor/business partner. The application process may take some time, but once approved your tour business would be marketed to thousands, if not millions, of potential new customers. It’s best to partner with attractions that would not compete with your business, but rather complement it. Some examples: A mountain hiking tour company could help promote your rock climbing or spelunking excursion. A rainforest or exotic animal preserve could help promote your next culinary experience at the area’s top farm-to-table restaurant. By reaching out now to other tourism companies in your area, you can bring in new customers to keep busy during this traditional “slow” season! © 2017 Excursion Insurance. All rights reserved.